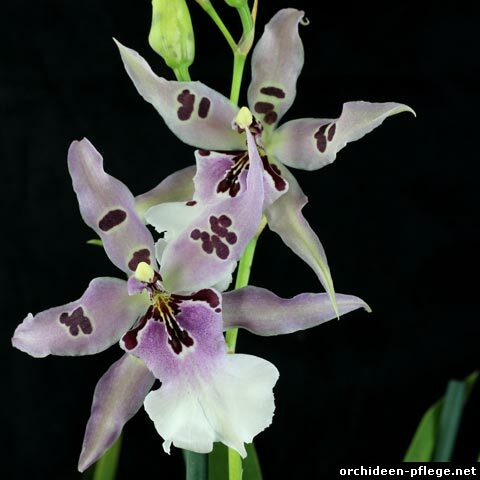 Orchids distributed in supermarkets or garden centers are sometimes misslabeled or not labeled. Maybe this small list, sorted by scientific names, can be helpfuil in identifiyng those plants. The quality of those orchids is not bad. But sometimes the plants are sitting in water for a few days or are placed drafty. It’s good if they have a lot of buds with only a few flowers open. The roots should look fresh and crisp and not brown and muddy.